When soldiers, police, and other officials approached their house during the Nazi occupation of Holland, a devout Calvinist farming family in the south of the country would routinely send one of their children to pass long-hours—alone and quietly—in the root cellar underneath the house. There the young son, not yet 6 years old, would snack on fruits, occasionally gaze out the small window, and generally occupy himself with his thoughts. What the boy, Dov Frohman-Bentchkowsky, did not then realize was that his seclusion was a huge risk for the family that had taken him in as truly one of their own. Dov had been born in 1939 to a Jewish couple from Poland who had fled to Holland and, in the growing horror for Jews in the German occupation, had entrusted their young son to the Dutch Resistance of which the farming family was a part. For some, survival may have led to a strategy of concealment, of restriction, of hiding. But for Dov, survival meant a strategy of freedom, of maximizing the ability to move and to act. Coming out of his military service, he enrolled in electrical engineering at the famed Technion Institute of Technology. Why electrical engineering? For whatever reason, he had been struck by a curiosity about the motion of electrons. How could their motions lead to phenomena like electricity? Equally, Dov reasoned, a scientific and technical education would increase his freedom, giving him an ability to “just survive” in almost any society he found himself within. 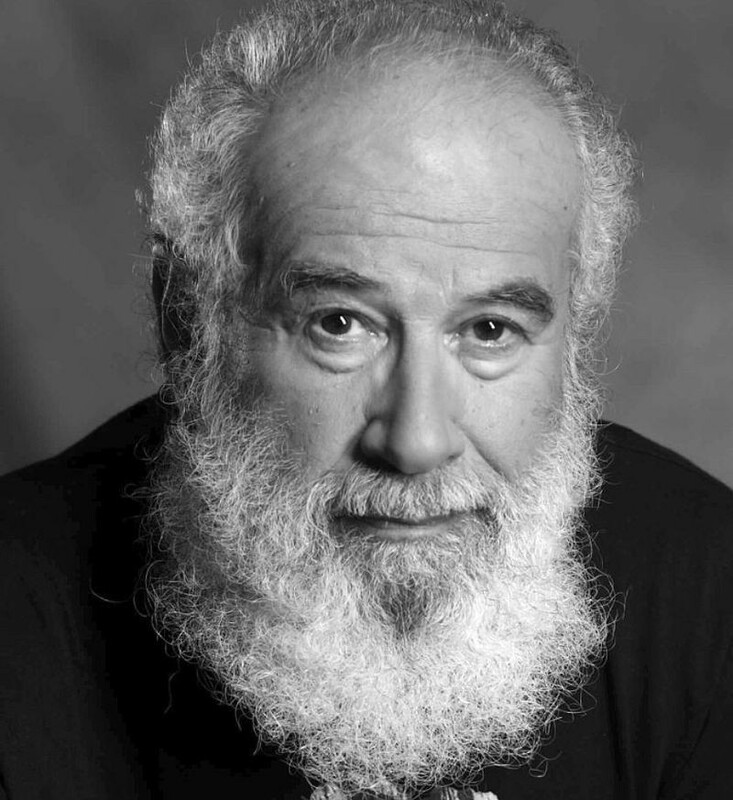 Inspired by the example of one of his Technion professors, who had studied in the United States and then returned to Israel and started a new research program there, Dov applied to, and was accepted in a PhD program in electrical engineering at the University of California, Berkeley in 1963. He quickly earned a master’s degree on his studies of the physics of fast-switching diodes, and, in 1965 started interviewing in the Bay Area for a job that would allow him to use his new knowledge and also to fund his continued studies at Berkeley. Dov made a strong impression during his interviews at the new Fairchild Semiconductor Research and Development Laboratory in Palo Alto, California, where he took up a research post. Fairchild R&D had, just a few years earlier, created the silicon planar integrated circuit. This technology, the microchip as we have come to know it, revolutionized all of electronics and computing. At the time that Dov joined the lab, which was directed by Gordon Moore, Andy Grove and a set of other researchers were busy at work on a new form of the microchip, the metal-oxide semiconductor (MOS) integrated circuit. 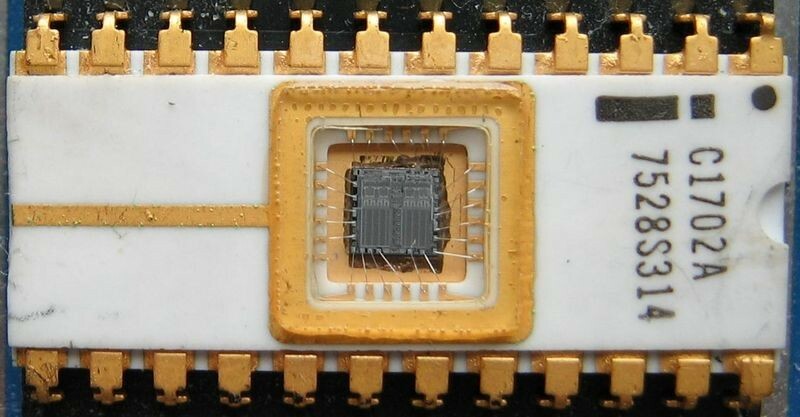 Simply put, these new microchips contained many simple switches called MOS transistors that, in turn, were built from three distinct layers of material. MOS integrated circuits held the promise for cheaper and more capable electronic devices, if they could be reliably made. Dov helped investigate how electrical charges became trapped at different layers of the materials, making them unreliable. Yet from a different perspective, these trapped charges could be seen as an opportunity, not a curse. Dov’s research at Fairchild R&D, which he turned into the subject of his PhD thesis at Berkeley, was on a new kind of device, a MNOS transistor. Different from the MOS transistor, MNOS devices had an extra layer of material: The “N” stands for a “nitride” layer. While the trapped charges in MOS devices had been the cause of errors, the thought was that trapped charges could be the essence of proper function in MNOS devices. The nitride layers could trap, and hold, electrical charge allowing them to serve as “nonvolatile memory,” that is, persistent data storage even when the power was turned off. While much work was accomplished over the 1960s to make MOS devices and integrated circuits more stable and reliable, the challenges were compounded for MNOS technology. Dov’s PhD of 1969 represented years of work on the physics behind these challenges, but still the technology was not yet commercially viable. 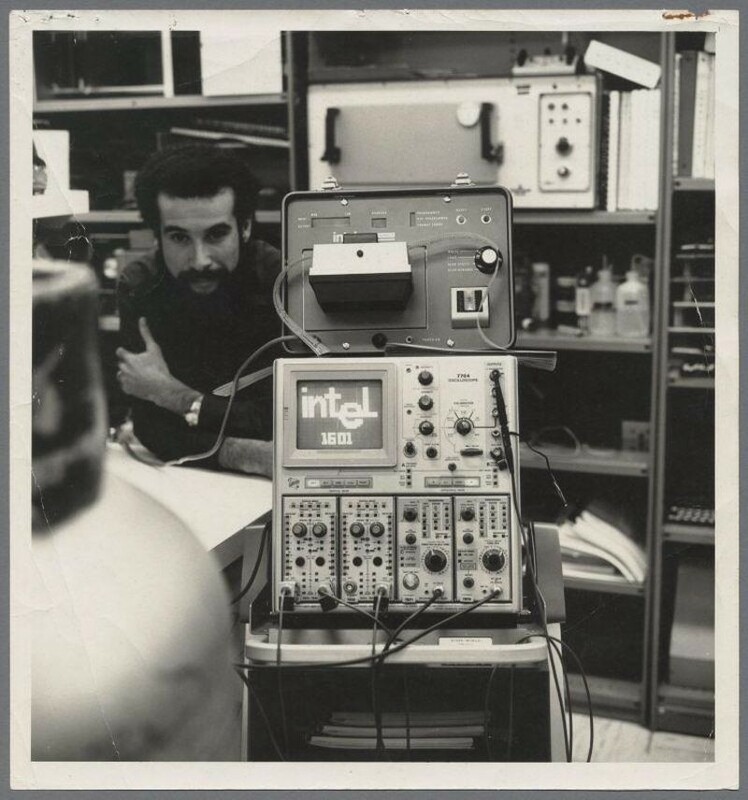 Across his years working at Fairchild R&D and studying at Berkeley, Dov tried to convince his employers of the notion that they should establish an R&D laboratory in Israel with his help. While he did find some interested listeners, the conversation went nowhere. In no small part the cause was the departure of Fairchild R&D’s leadership—Gordon Moore and Andy Grove—along with the general manager of Fairchild’s entire semiconductors division—Robert Noyce—in 1968 to create a new firm: Intel Corporation. While Dov stayed put within Fairchild R&D, soon after he received his PhD, Andy Grove recruited him to join the effort on technology development at Intel. Dov jumped to Intel, and to leadership of one effort among a triad in what Gordon Moore would later call his “Goldilocks strategy” for addressing the question of semiconductor memory. One can think of a computer as consisting of three essential functions: logic, memory, and storage. By 1969, Moore and many others were convinced that silicon integrated circuits were well on their way to the complete conquest of computer logic, displacing the individual transistors and diodes from which it had been previously built. Intel had been founded on Moore’s belief—and Noyce’s enthusiasm for it—that silicon integrated circuits were then poised to conquer computer memory. At the time, computer memory was dominated by magnetic core arrays at a cost of about a penny a bit. Intel believed that silicon integrated circuits could soon compete against core memory at a penny a bit, but with superior performance. The question behind Moore’s Goldilocks strategy was essentially, “Which silicon integrated circuits?” One effort focused on the new MOS integrated circuits, and a new technology for making them called “silicon gate” that Intel was pioneering. Another effort focused on mainstream silicon integrated circuits made with so-called “bipolar” technology. The third effort, given to Dov to lead, was dubbed “flip-chip technology.” In essence, the idea was to fuse together a set of small, simpler-to-make MOS microchips in order to produce a memory device. In short order, Dov in fact produced this hybrid integrated circuit memory and demonstrated its successful operation. In the end, however, Gordon Moore’s strategy was about finding the option with the best long-term economics to compete against cores. While he praised Dov for his technical achievement, Moore decided that the single MOS integrated circuit approach was where the future really would lie. Dov wasted no time and started gearing up for a new R&D effort on MNOS technology at Intel. This, however, would not last long. Intel was then, as it is today, relentlessly focused on manufacturing and production. A vexing problem with instabilities in the new silicon-gate MOS memories coming off the line led Gordon Moore and Les Vadasz—at the head of the effort—to draft Dov into helping to figure it out. Dov quickly determined that the instability was again the result of electrical charge trapped at the interface between different layers in the device. Surprisingly, he also determined that the charge was coming from the layer below in a quantum mechanical process known as tunneling. Knowing the root causes quickly led Intel to manufacturing fixes. However, Dov remained curious about the finding. Just as trapped charges in the MNOS devices in his PhD held the promise for an information storage device, a nonvolatile memory, so too did these trapped charges in Intel’s new silicon-gate MOS memories. If, Dov reasoned, the control “gates” of the transistors in a MOS memory were disconnected rather than connected—or, as he put it, if they were “floating”—then the floating gates would be able to trap and hold a charge that tunneled in indefinitely. He could use floating gates to make a data storage device. Moreover, if the charges could be removed from the floating gates, you would have a novel, and incredibly useful storage device, to which data could be written, held, erased, and rewritten. Intel 1702A EPROM, one of the earliest EPROM types, 1971. Image: Poil 01:10, 17 Apr 2005 (UTC)/GFDL or CC-BY-SA-3.0, via Wikimedia Commons. Dov created some experimental, proof-of-concepts of what he called the floating gate avalanche-injection metal-oxide semiconductor (FAMOS) device. Moore gave him the go-ahead to develop a real product, which would eventually become known as erasable programmable read-only memory (EPROM). Initially, Dov’s devices could only be erased by exposing the silicon to a pulse of strong UV-light. To convince his colleagues that the devices would not be erased by normal lighting conditions, Dov left EPROM’s on Intel’s roof for weeks. Intel introduced the first EPROM in 1971, and it proved to be the perfect companion to the first commercial microprocessors that Intel also introduced that year. Using a microprocessor required software, and EPROM allowed engineers a form of data storage for this software that provided something of a safety blanket. The software on them could always be reprogrammed if a problem arose. This assurance meant that the very expensive EPROMs were designed into products produced in great volumes. Intel’s EPROMs quietly provided the bulk of the company’s profits into the mid-1980s. Through the 1970s and 1980s, scientists and engineers across the semiconductor field worked to evolve EPROM. The first major change was adding the ability to erase the devices electrically: electrically erasable programmable read-only memory (EEPROM). The second shift was in the design of EEPROM devices, allowing them to be erased and programmed in blocks, and thus very quickly. This technology has become widely known as “flash memory.” As of this writing, flash memory has come to predominate in much of computer storage, displacing the “spinning disks” of magnetic hard drives. The flash memory grandchild of Dov Frohman-Bentchkowsky’s EPROM is the essential technology of the “solid state drives” of smartphones, laptops, and USB drives. With this, the conquest of computer logic, memory, and storage by the silicon integrated circuit is largely complete. However, Dov did not stay at Intel’s headquarters in Santa Clara. Soon after the introduction of EPROM he left Intel to teach at a technical university in Ghana. In 1973, he returned to Intel briefly, on his way to taking up a faculty post in applied physics at the Hebrew University of Jerusalem. At Intel, Dov argued—as he had earlier at Fairchild and to some of the very same people—that the firm should open some sort of R&D or device design center in Israel with his assistance. This time, the idea got traction. After several visits by Intel leadership, “Intel Israel” was established initially as a small design center. From this seed, Intel Israel has grown to be an essential resource in the design and manufacture of Intel’s microprocessor products. Indeed, Dov left his faculty post in 1981 to join Intel Israel full-time to manage this growth. 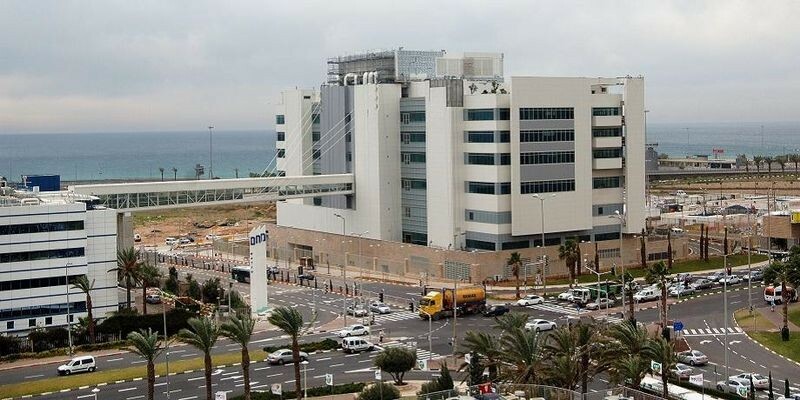 Today, Intel Israel boasts several cutting-edge manufacturing “fabs,” and is one of the nation’s largest private sector employers and the leading employer of Israeli Arabs in the technology sector. Indeed, Intel Israel has had a key role in the development of the high-technology sector in Israel in general. In 2001 Dov retired from Intel Israel. By that time, he had become an avid private pilot. This passion for flying seems in keeping with his vision of survival as freedom. After several years pursuing a nonprofit devoted to encouraging nonconventional thinking among adults in order to address social challenges and publishing a book on management, Leadership the Hard Way, in recent years Dov has shifted his focus. The man who spent long hours in a root cellar learning hard lessons about freedom and survival during his Kindergarten years is, now, a passionate advocate for transforming Kindergarten education to prepare children with more flexible, creative minds to survive the challenges that world faces. Dividing his time between Italy and Israel, Dov is still busy at work trying to allow others to benefit from the habits and skills of free thinking that have served him so well. Oral History of Dov Frohman, interviewed by Jeff Katz on May 2, 2009, Computer History Museum. Oral History of Dov Frohman, interviewed by David C. Brock on May 10 and June 6 and 12, 2006, Science History Institute, Center for Oral History. A full oral history of Dov Frohman-Bentchkowsky was conducted by the Computer History Museum on February 2, 2018, for the occasion of the 2018 Fellow Awards. Since its inception in 1987, when the Museum inducted its first Fellow, computer scientist and US Navy Rear Admiral Grace Hopper, the Fellow Awards at the Computer History Museum have honored distinguished individuals and pioneering teams whose contributions have forever transformed our world. 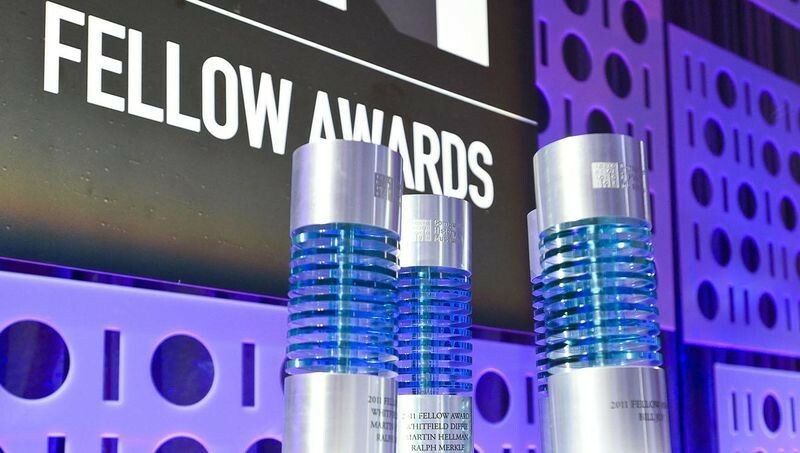 Backed by technology leaders, innovators, and visionaries from around world, the Fellow Awards are a time-honored tradition that celebrate the creative spirit and preserve the stories of each honoree, advancing the world’s collective history and inspiring future generations. Fellow nominations are open to the public and reflect a diverse range of viewpoints and areas of computing. Final selections are made by a panel of historians, researchers, industry leaders, Museum staff and past Fellows. Learn more about the Fellow Awards here.